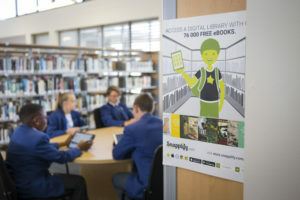 CAPE TOWN, 21 August 2018 – In the Information Age, distinguishing between decent and poor content can be difficult; but with Snapplify Library, parents and educators can feel reassured that students have access to quality educational material. 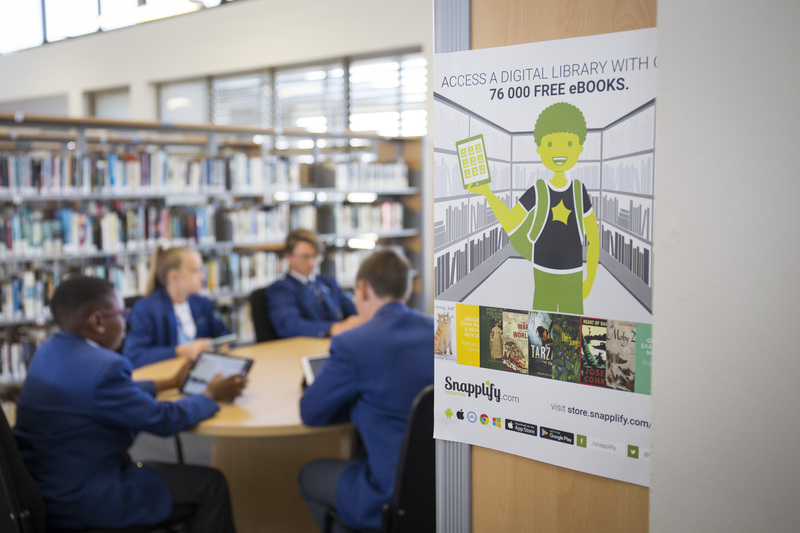 Snapplify Library – a solution that forms part of Snapplify’s digital education suite – provides instant access to educational resources, making studying easier and even working to improve pass rates. To learn more about Snapplify’s digital education solutions, including Snapplify Library, visit their website.